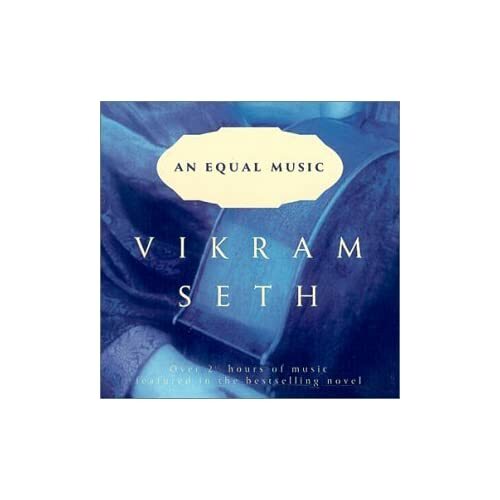 An Equal Music by Vikram Seth - tells the story of a classical violinist in a professional touring quartet in Europe. It's equal measures of the musician's life and relationships among the various players. It also is very focused on the failed relationship between the violinist and another student and his regret at losing her. After a chance sighting of her in London he spends the next several chapters trying to track her down only to find that many things have changed and neither of them are like they were. The relational aspects of the novel border on lifetime channel material, but the life of a touring classical musician rings true and is interesting for anyone who is a player or musician or has an interest in that life. I read this after seeing it recommended by Neal Peart on his website.